Mt. Laurel Lacrosse is still looking for players for its U7 Boys Scoopers program. Scoopers is an instructional, skill building and fun division, designed for beginning lacrosse players. The level is open to boys born between Sept. 1, 2008 and Aug. 31, 2010. The base cost is $65. Parents can register their children on Mt. 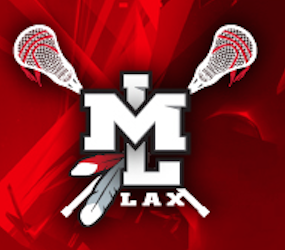 Laurel Lacrosse’s website, www.mtlaurellacrosse.com.